Open to children and their families! 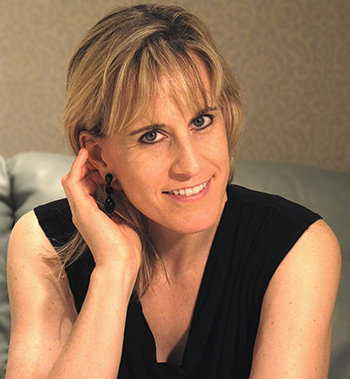 Dr. Rachel Whitcomb leads interactive sessions of multi-generational music-making for young children (birth - age 4) and their parents, grandparents, and/or caregivers. 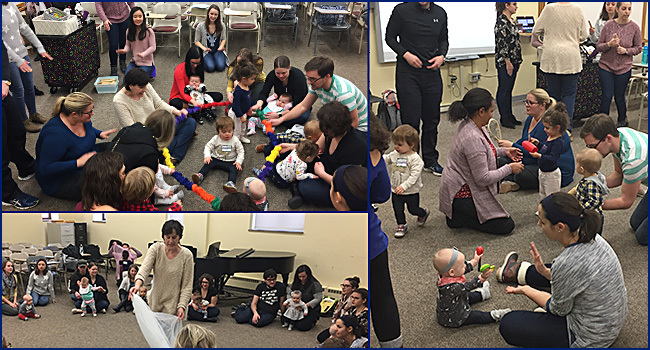 Each session is designed to engage children (babies, toddlers, preschoolers) and adults in singing, playing instruments, and moving to music while sharing songs, activities, and rhymes for music-making experiences at home. No formal musical training is required of anyone attending the classes. The goal is for everyone to feel comfortable being musical in a welcoming and child-friendly environment. *At least one parent/grandparent/caregiver must accompany each child during these sessions. *Best Value! Recommended for those attending 4 or more sessions. Sorry, registration is now closed. Please check back for new dates soon! What if I miss a session that I've already registered and paid for? For those that have purchased session bundles or sessions a la carte, please email cmc@duq.edu to arrange another date. Sorry, no replacements or substitutions for the full academic program.